I will try to add a pic later on the easy way to remove the manual window crank. First use a small flat blade screwdriver to remove the covers over the two philips head screws. 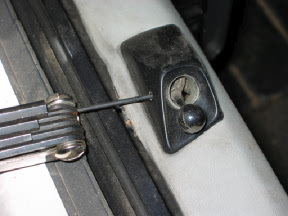 Next you need to remove the button from the lock rod, this can be done by gently pulling the case away from the door panel and using a small flat blade screwdriver pry the button away from the lock rod at the rear. Now pull the door handle out and work the case off over the handle. 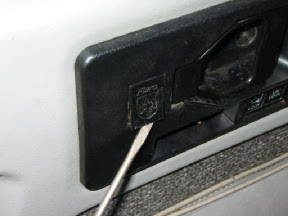 If you don't have power locks that's it, if you do you now need to unplug the wiring from the case, do this by gently bending the two lock tabs away from the plug and then pry the plug up off the pins, it may help to have a friend help you with this as three hands make it easier. 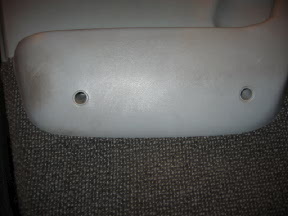 Now to remove the arm rest first use a small flat blade screwdriver to pop out the screw cover. 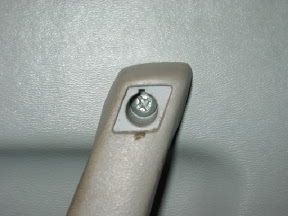 Then remove the three philips head screws from the arm rest, these are fairly big so use a bigger screw driver. Lastly, using a tool like pictured or anything suitable pry out the "christmas tree" push pins that attach the panel to the door itself, take your time and use the tool to feel around the edge for the pins, there is also one fastener just behind the door handle through that opening. 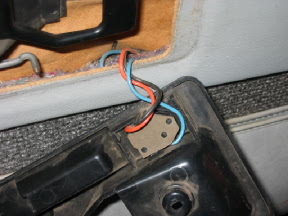 There are a total of 9 fasteners on the door panel, this pic shows their location. Don't go at these too hard as they are held to the door by little tabs and it doesn't take much to trash the hole in the door panel where they mount. 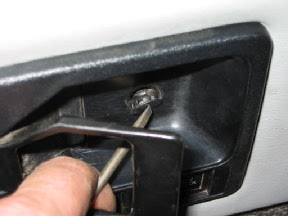 One other thing, if you have manual mirrors there is a small allen head set screw that holds the adjuster inside the small housing mounted to the door panel, loosen this and it should push through with no problems. 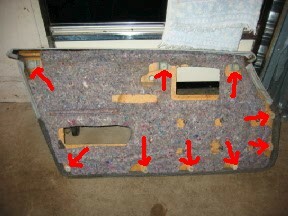 Also see my follow up post "How to remove outer door panel, with pics"
No need to remove the outer door panel to replace the outer dew wipe strips. I plan on doing another thread on removing the outer door skin soon, I will try to incorporate doing the dew wipe with pics in that one. I found it's a little easier to do the wipes with the skin off, it's also a good time to clean and regrease the lock mechanism which frees up any sticky power locks. I just replace both new wipes on an 89 GTA restoration job. What a pain in the azz. 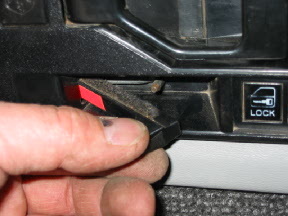 GM shoulda made a little flange so you could just stick a screwdriver in pointed downward to take out the screws after holding the rubber out slightly. Excuse me? What was that you said? It's not that I don't believe you, but perhaps you could shed some digital photography on any particular issues you ran into? Or just some picks to show what exactly you are working on? Just an addition to the manual mirror removal and the manual window crank handle removal. 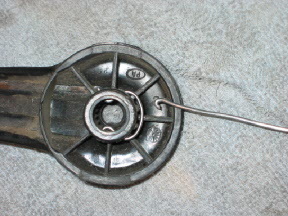 To remove the control cable from the housing use a small allen wrench to loosen the set screw on the window side and the control head will slide through. 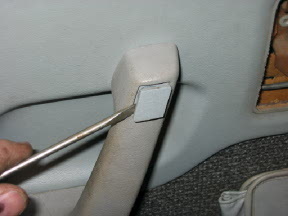 To remove a manual window handle you need to make a small hook out of a piece of wire or a paper clip, then just reach behind the handle as shown and hook the "c" clip and pull it off, you should then be able to wiggle the handle loose. Oh boy. HoHo look what you started, now everyone is going to want great pictures of everything done. "I had my tires changed today" "Did you take pics?" "I went to start my car today" "Did you take pics?" "Honey what did you do while I was out?" Come on, your making us look bad here. EXCUSE ME! Perhaps I was being a little too subtle for you. I think that what Fierohoho is doing is great. It lets people that have not done their dew wipes before have some visual instructions available to go with the ton of written stuff out there. Keep it up hoho. My reply was directed at roger garrison who claimed to be doing his dew wipes on an 89 GTP. What I was kindly trying to say was, you're working on an 89 GTP? Prove it. Pictures? I've done my dew wipes before. I wanted pictures of this 89 GTP he claims to be working on. I apologize if my joke was not as funny as I would have liked it to be. It was nothing against you. If I am a jerk, thats fine. Sorry. Daniel87GT: Read it again. 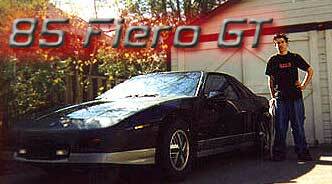 He said a GTA which is NOT a 89 Fiero GTP!! (bump) Great post! Very informative! 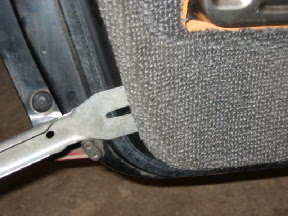 You can buy a tool for removing the manual window handles fairly cheaply... AND it also works great for removing the "christmas tree" puch pins that hold the inner dool panel in place. If you look at the very first picture you can see where it sits just to the upper left of my knuckle and behind the door latch handle, it mounts to the handle mechanism and is installed before the outer surround goes on. It does not attach very securely to the handle mechanism. The outer case sits over it and it does not attach to that. Stupid question how do you put that back on? You could always go to a local auto parts store or harbor freight store and get this cheap tool. 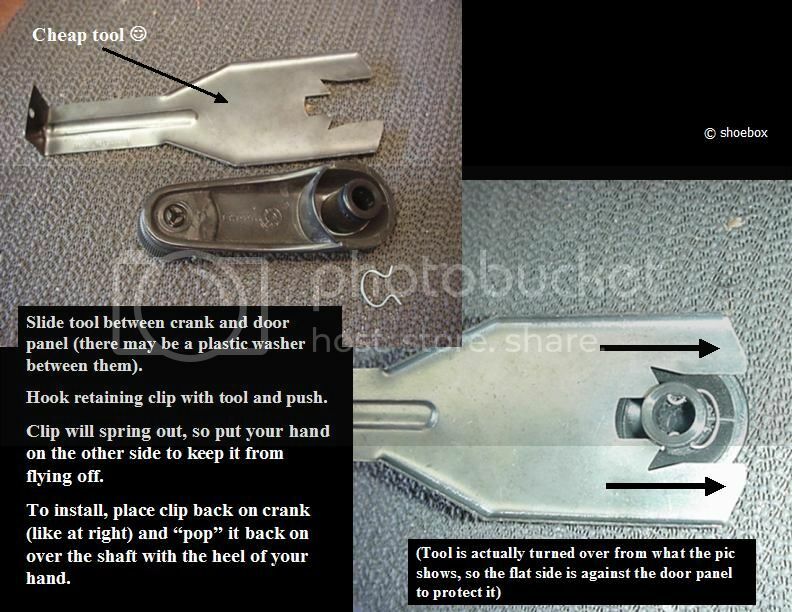 Simply snap the clip back in as seen in the picture and then press the crank back on the door. It will snap into place. Does anyone know if this way of taking the door apart lets you replace the interior door handle? I have an interior handle on the driver's side that recently snapped in half and I am looking to replace it.